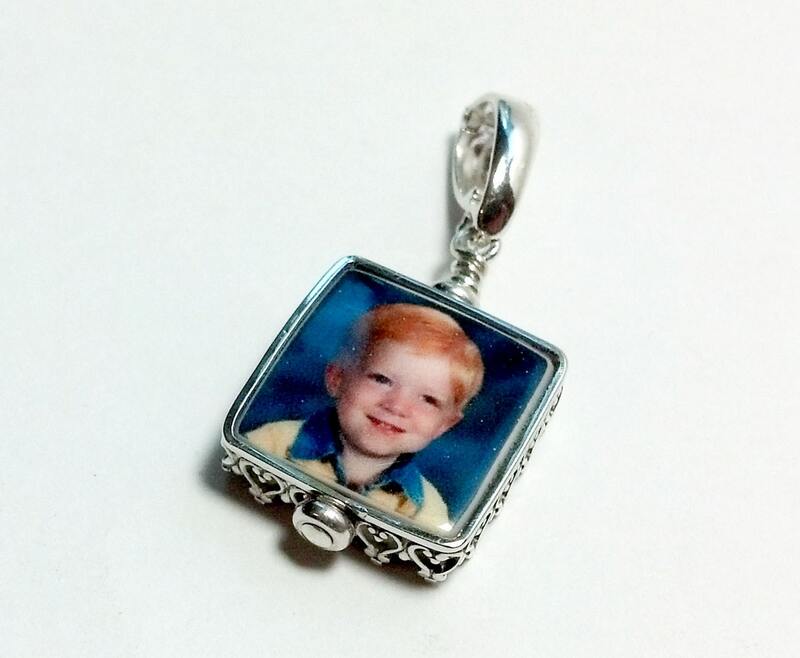 This beautiful sterling framed charm is stunning! 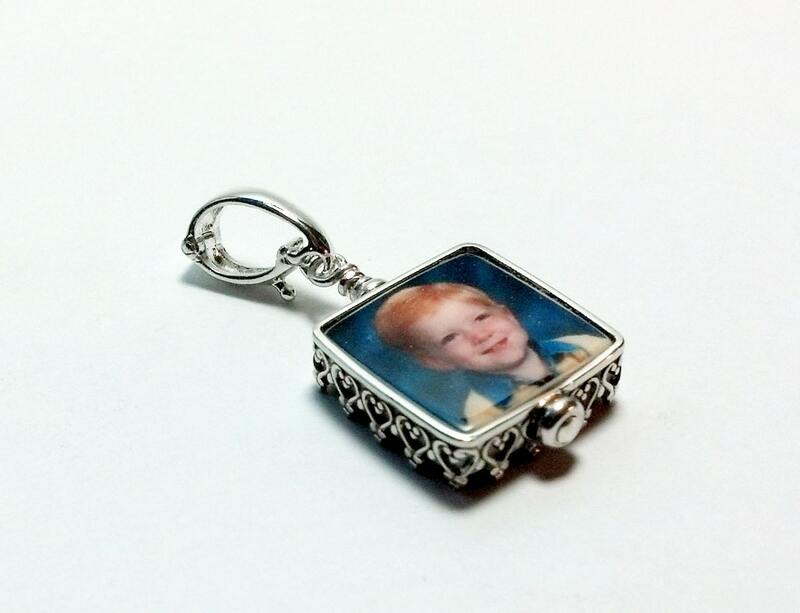 It is a smaller version of my Classic Pendant, and it holds the very big title of being the smallest charm I make at .5" X .5" in size. I thought this made the sweetest graduation gift. After all, Mom deserved some recognition for this accomplishment, right? 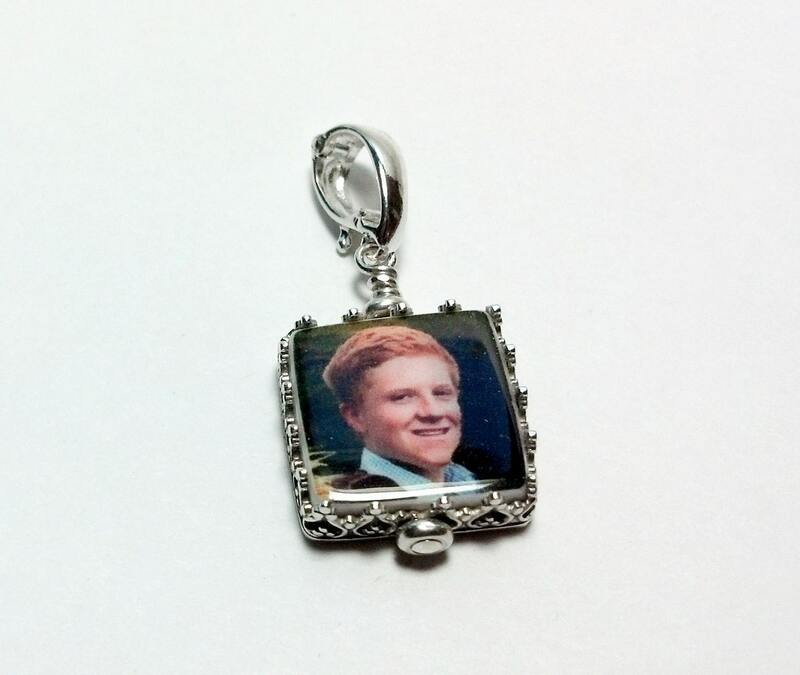 This charm is designed to have one main side showing, but you can use two images, or request a custom text image for the back at no additional cost. 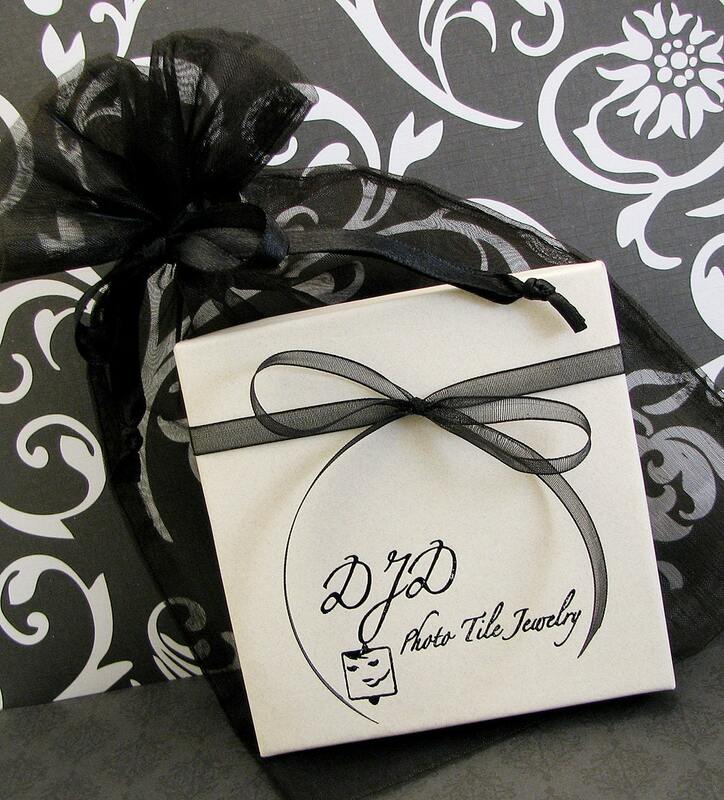 Just include your desired text with your image.